1. 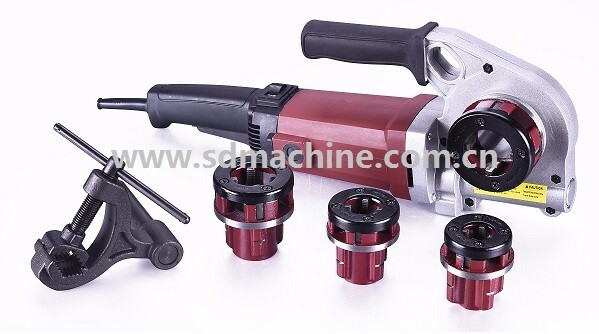 Machine is equipped with a powerful 1400W UNIVERSAL MOTOR which enable the machine process standard threads more quickly . 7. 4 sets of die heads equipped together with Dies. Die 1/2", 3/4", 1", 1 1/4"